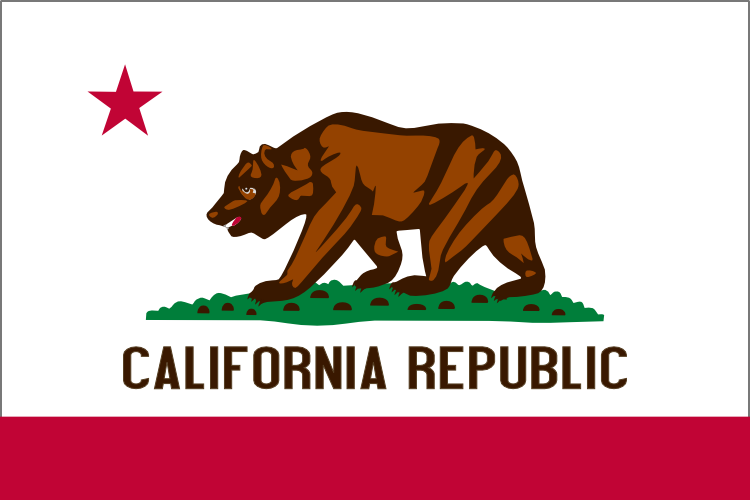 cannabis Sacramento, CA — California may be going to pot – literally. Marijuana would be grown and sold openly to adults 21 and older under legislation introduced this morning by a San Francisco lawmaker. Assemblyman Tom Ammiano, D-San Francisco, said the cash-starved state could generate more than a billion dollars by taxing pot growers and sellers. 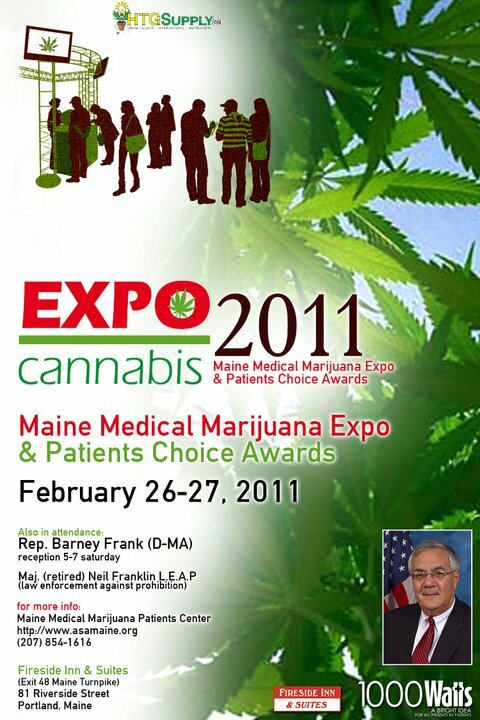 Ammiano predicted that the public would support loosening marijuana laws that require substantial public funds to enforce. Before California could legalize marijuana, however, it also might have to persuade the federal government to alter its prohibition on cannabis. Ammiano said federal officials may be receptive to such changes under the administration of President Barack Obama. “We may be on a parallel track here,” said Ammiano, a freshman legislator who was sworn into office less than three months ago. 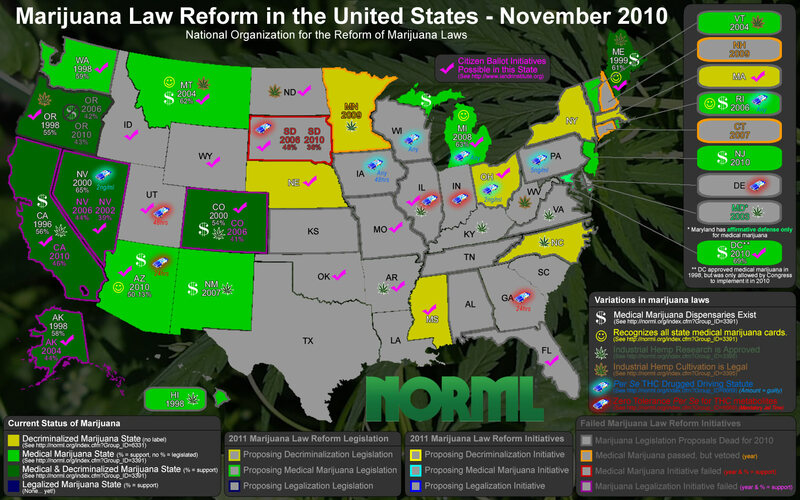 The Drug Policy Alliance, an advocate of loosening pot laws, applauded Ammiano’s proposal. Assemblyman Roger Niello, R-Fair Oaks, said legalizing marijuana would be a bad idea. He said he considers pot a “gateway drug” from which many users graduate to harder and more dangerous substances. “I don’t think we’re particularly well served in our society to further accommodate or even encourage something that’s going to be unproductive and damaging to the individual — especially not for the reason of generating revenue,” he said. Ammiano’s bill, Assembly Bill 390, would allow marijuana to be sold openly – like alcohol – in retail outlets statewide. The state would gain by charging sellers a fee of $50 per ounce. Pot growers also would be charged under the measure. A GREEK Orthodox nunnery was turned into a marijuana plantation by two men posing as gardeners for elderly nuns, police said overnight. Acting on a tip-off, officers raided the nunnery in the village of Filiro, near the northern port city of Thessaloniki, and found more than 30 large cannabis plants in the enclosed garden. “Two unknown men had told the two elderly nuns in the nunnery they would like to help them with the garden and then proceeded to plant the cannabis,” a police official said. “The nuns did not know what they were and assumed they were large decorative plants,” he said. 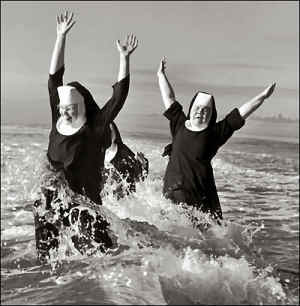 Police did not arrest the nuns and have launched a hunt for the culprits. 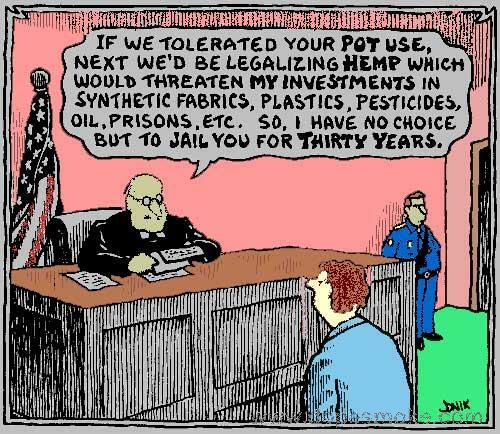 How Do You Smoke Pot And Stay Out Of Jail?